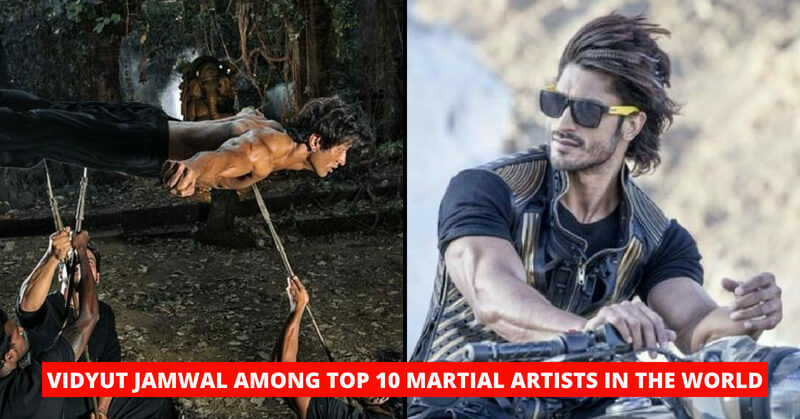 Vidyut Jamwal Ranked Sixth In The Top 10 Martial Artists Of The World, Only Indian On The List. Vidyut Jamwal Ranked Sixth In The Top 10 Martial Artists Of The World, Only Indian On The List. American website Looper recently released a list of top martial artists from around the world, in which Bollywood actor Vidyut Jamwal got the sixth position. Vidyut is the only Indian to make this list After receiving the awards, Vidyut said, “One doesn’t find balance, we have to learn how to create it, by knowing what to keep and what to let go #kalaripayattu # balancing fearlessly.” “Honours like this help me give back to the community of Kalaripayattu to which I owe my life and all this success,” He added. These are the rest rank holders: In addition to the Vidyut Jamwal, the list includes Elrram Choi, Scott Edkins, Marco Jarr, Latif Kroder, Wu Jing and Johnny Nguyen. Born on December 10, 1980, in the house of an army officer in Kerala, at the age of 3, at Palakkad’s ashram, he started training of ‘Kalaripayattu’ (martial art style of Kerala). His mother used to train this training center. Vidyut has done live action shows in more than 25 countries. He started acting career with Telugu film ‘Shakti’ (2011). 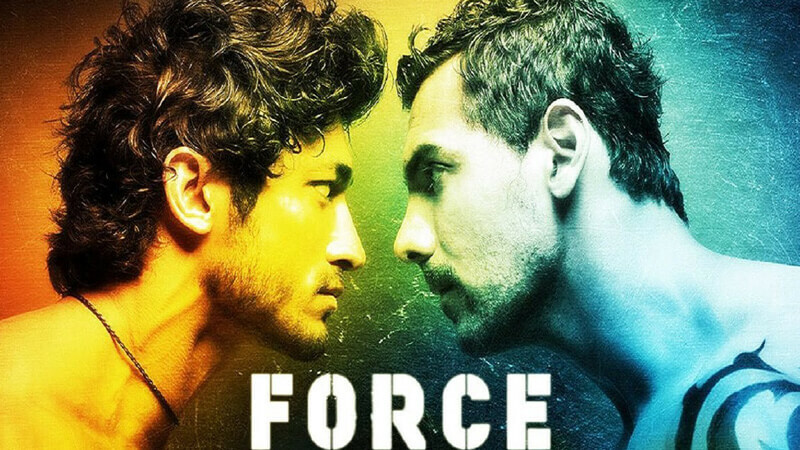 This year he worked in the Bollywood film ‘Force’. Stanley ka dabba, Commandos, Bullet Raja, Hindi films like Commando 2 and Badshaho. Vidyut Jamwal recently completed the movie ‘Junglee’. This film will show the relationship between humans and elephants directed by Chuck Russell. Chuck Russell already directed the movies like The Mask, The Scorpion King, and Eraser. To which Vidyut replied, “Chuck’s kind words are icing on the cake. Working with him on ‘Junglee’ was like a dream come true. He pushed me to extract one of my best performances so far.” Also, check out First Indian Female Wrestler To Fight At Wrestlemania, here.